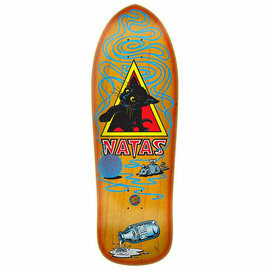 Located in Santa Cruz California, established in 1973. 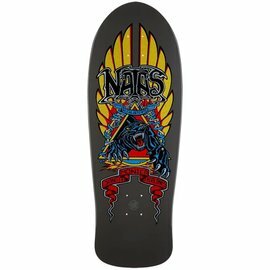 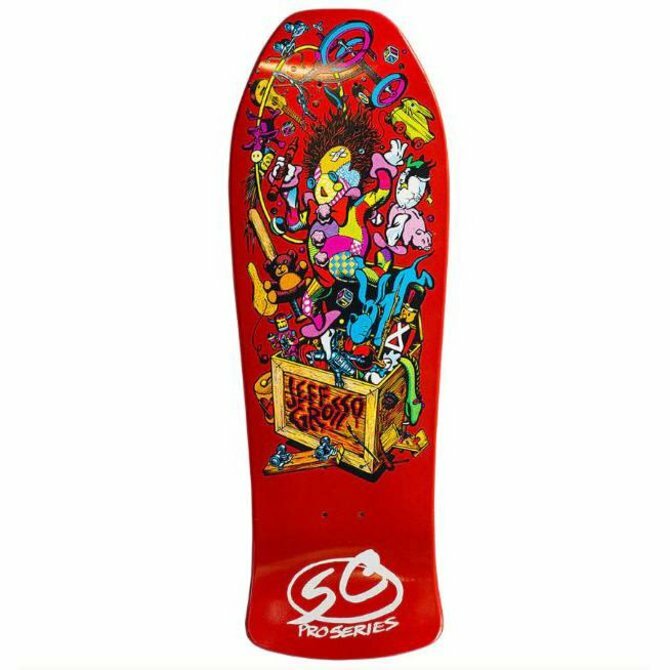 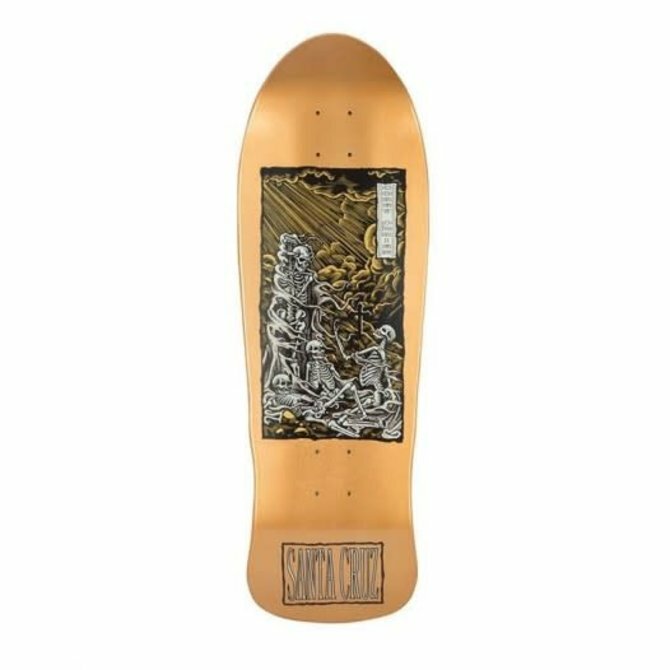 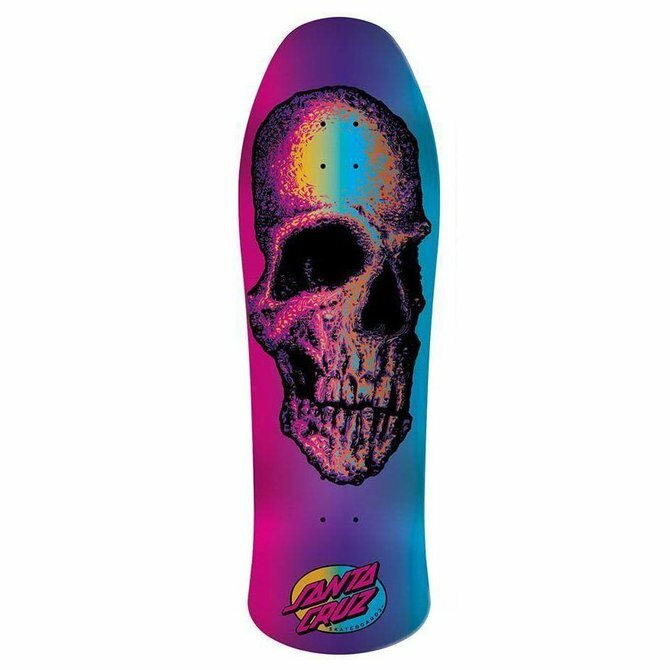 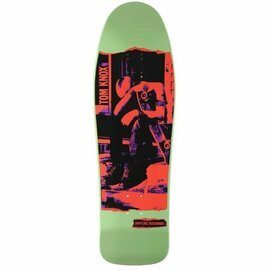 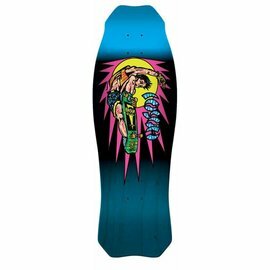 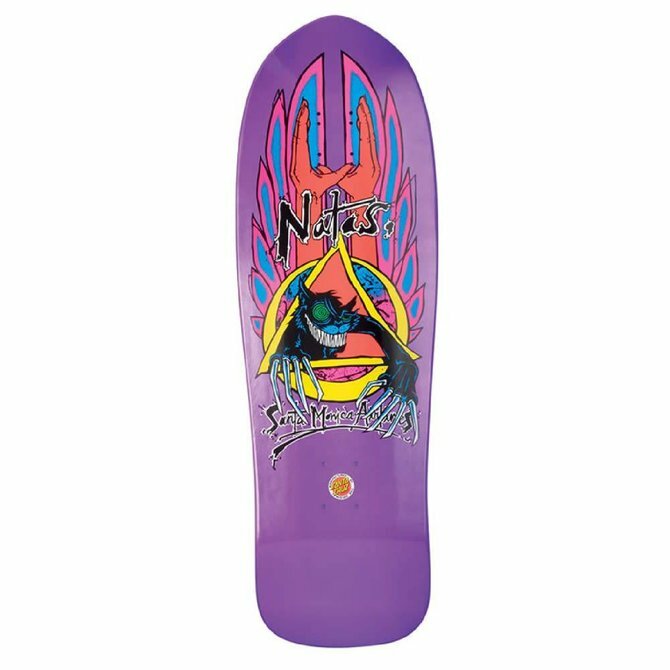 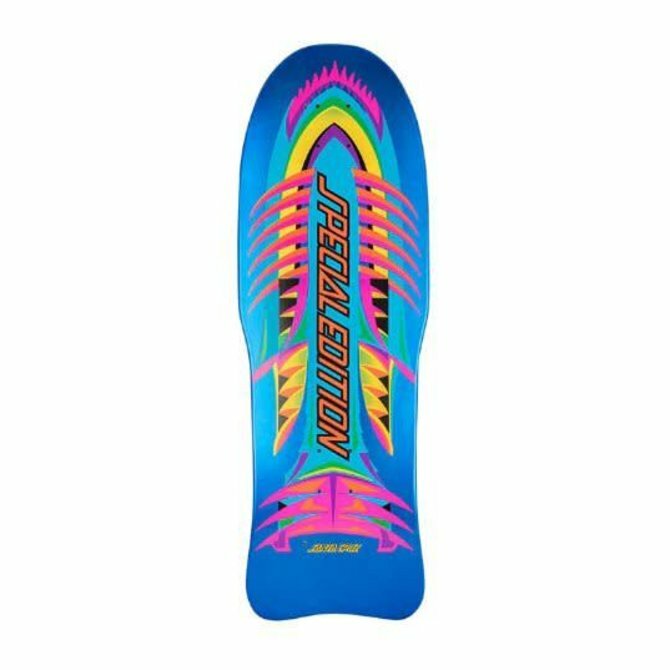 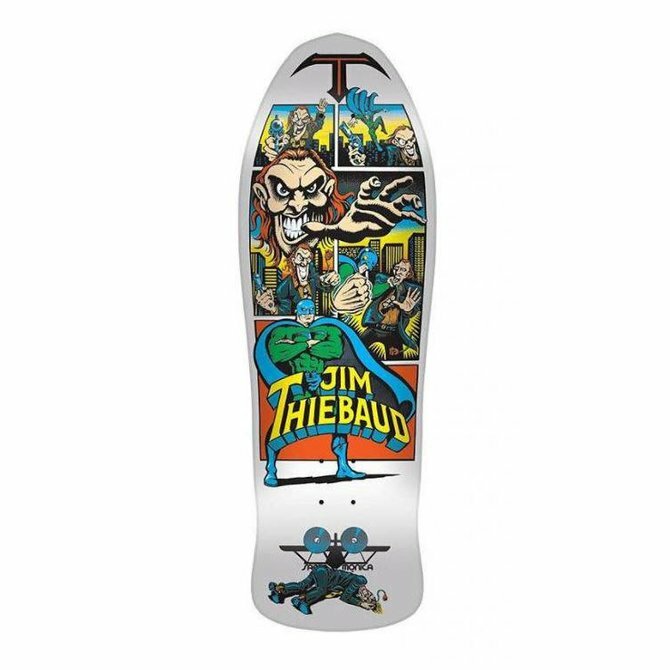 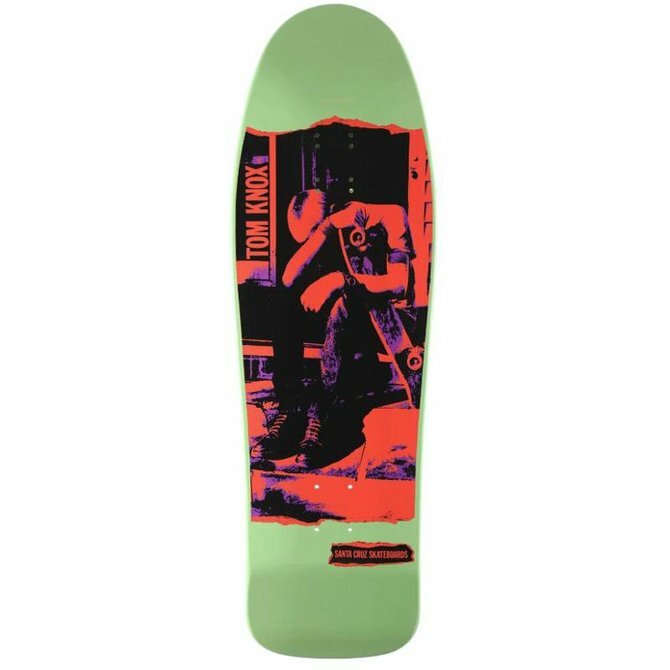 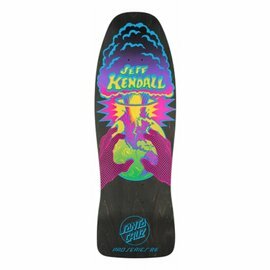 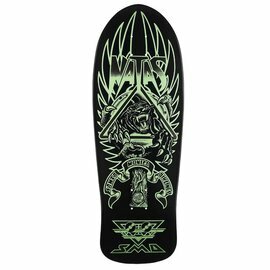 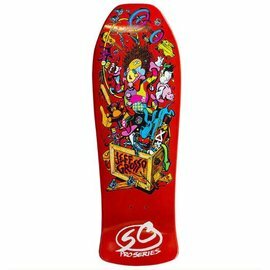 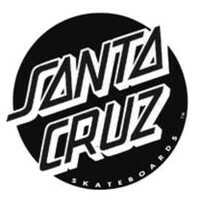 Santa Cruz Skateboards has long been revered as one of the original skateboard companies which has contributed to the innovation and modernization of skateboards and skateboarding. 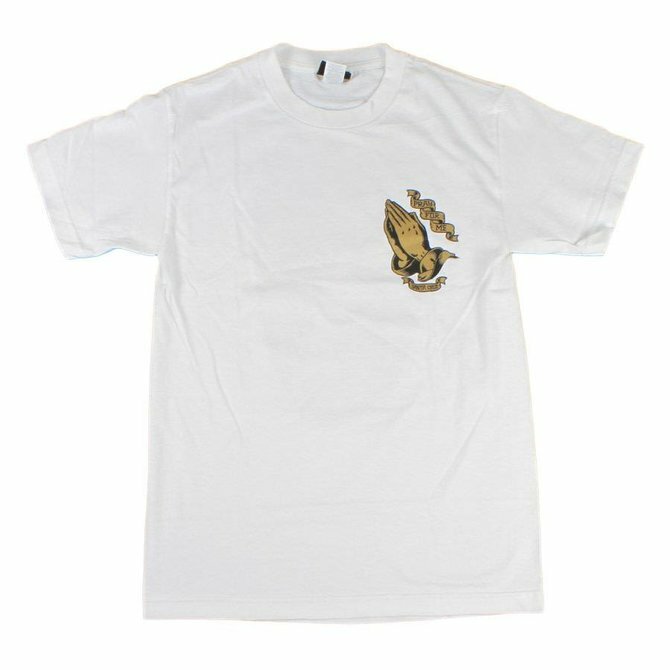 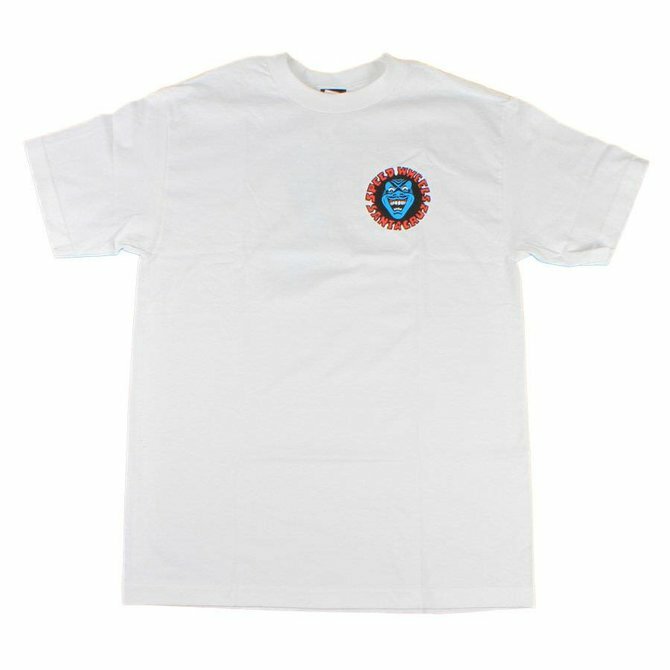 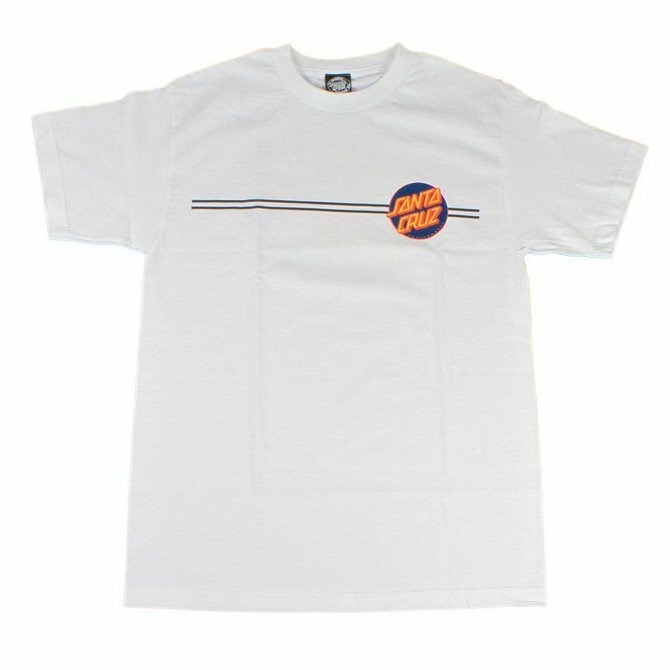 The Other Classic Dot short sleeve t-shirt by Santa Cruz Skateboards. 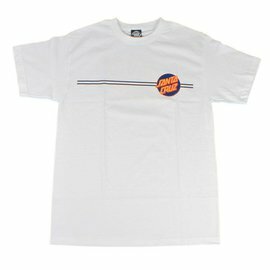 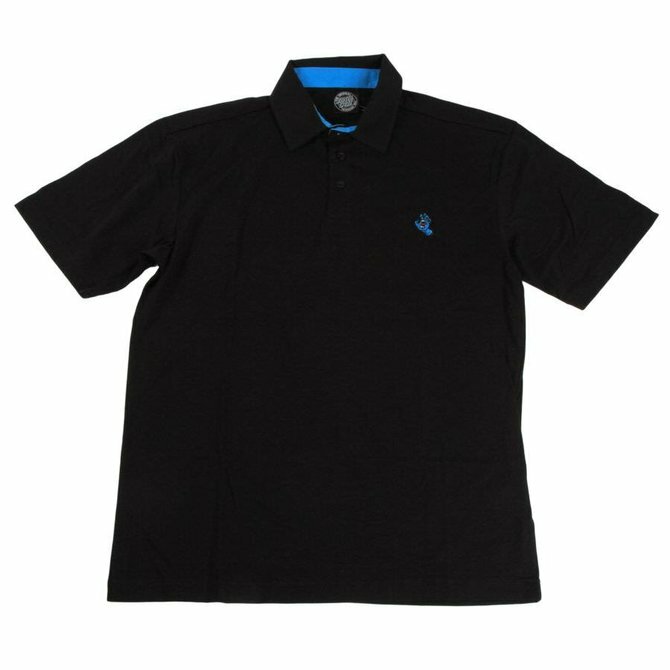 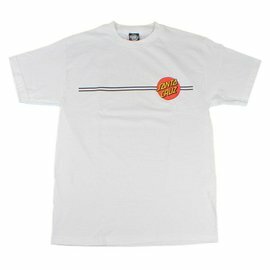 The one n' only Classic Dot short sleeve t-shirt by Santa Cruz Skateboards. 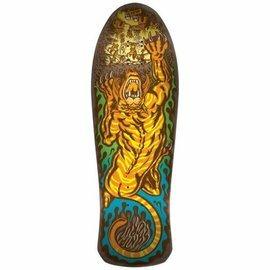 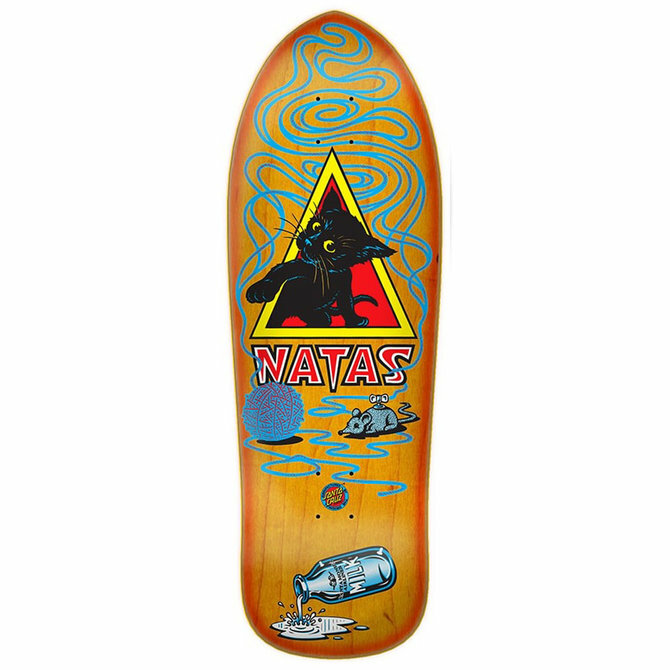 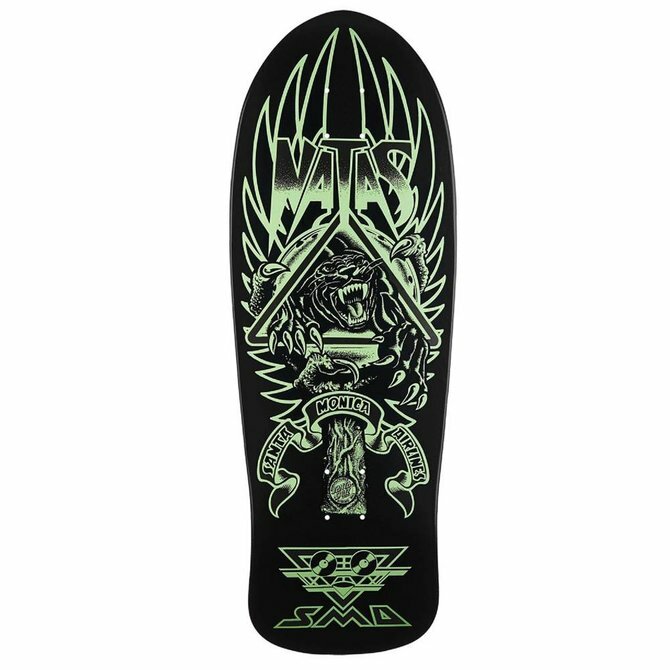 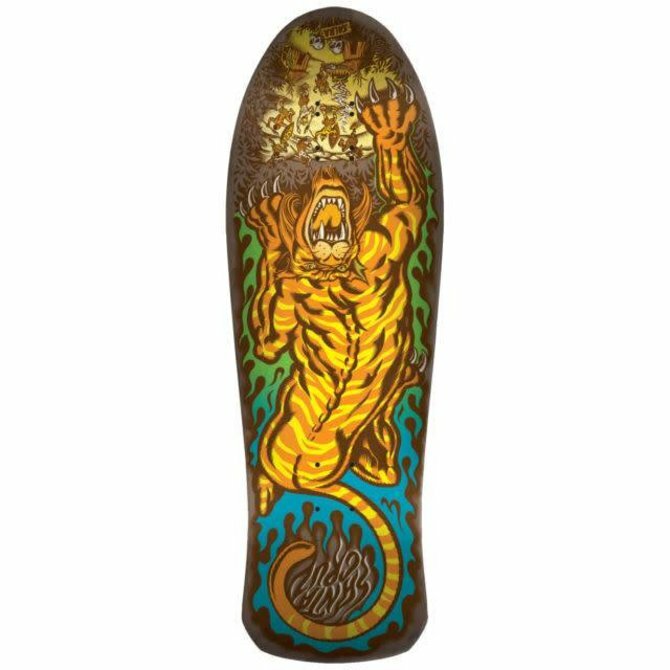 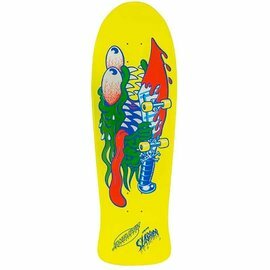 Classic Screaming Hand apparel from Santa Cruz Skateboards.